Martin Scorsese. USA, 2011. Original language, Spanish subtitles. 127'. 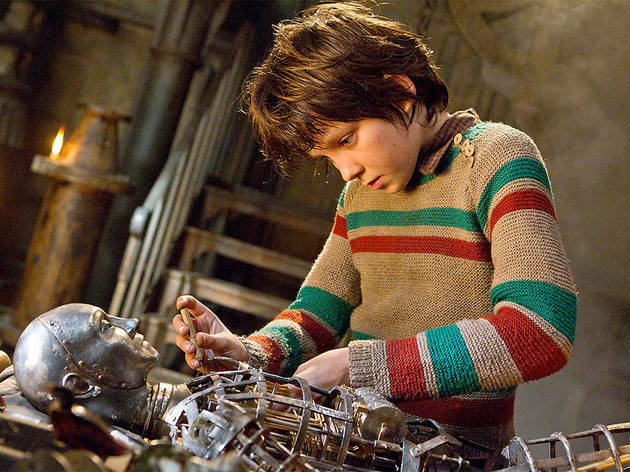 Director Martin Scorsese's first foray into the world of 3D is a film full of adventures, set in the 1930s and based on the novel by Brian Selznick, 'The Invention of Hugo Cabret'. 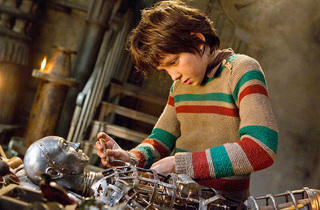 It centres on a motherless boy who lives with his father, a master clockmaker. His father dies in a fire in the museum where he works, and Hugo is left under the tutelage of his uncle, an alcoholic clockmaker who minds the clocks in the Montparnasse train station until he disappears.